Interferon-kappa (IFN-κ), an immune response regulator, is a key mediator of skin lesions and UV light sensitivity in cutaneous lupus erythematosus patients, a study reports. Its researchers suggest that blocking IFN-κ with a medication used to treat rheumatoid arthritis may be beneficial. The study, “Photosensitivity and type I IFN responses in cutaneous lupus are driven by epidermal-derived interferon kappa,” appeared in the journal Annals of the Rheumatic Diseases. 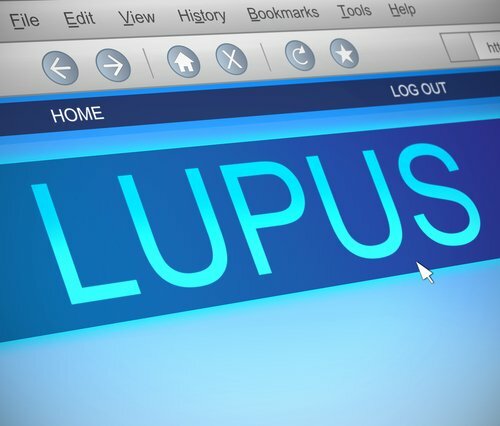 Most people with systemic lupus erythematosus (SLE) or cutaneous lupus erythematosus (CLE) develop skin lesions linked to ultraviolet light exposure, which inflames the skin and can also cause lupus symptoms, including fatigue and pain, to flare. “Studies on the photosensitivity aspect of lupus have shown a huge correlation between how photosensitive someone is and their quality of life,” J. Michelle Kahlenberg, MD, PhD, lead study author and an assistant professor of internal medicine in the division of rheumatology at Michigan Medicine, said in a press release. Kahlenberg and her team have long been studying the role of interferons — regulators of the immune system — in lupus. Interferons are proteins produced in response to external threats, like virus or bacteria. but in lupus patients can run amok. “Interferons are notoriously hard to measure but we’ve known they are elevated in most lupus patients,” Kahlenberg said. Interferon-kappa, or IFN-κ, is a kind of interferon produced mainly by keratinocytes, the most common cell of the skin’s outer layer. The gene coding for this protein – called IFNK – has been linked to a greater risk for SLE and with some CLE manifestations. Keratinocyte exposure to UV light increases IFNK expression, which in turn can increase the production of pro-inflammatory molecules. Despite this, little is known about IFN-κ’s function in the skin and how it contributes to UV sensitivity in lupus patients. Researchers examined skin samples from both CLE lesions and healthy control skin, looking at levels of interferon molecules. They found that IFN-κ was one of the two interferons seen in significantly increased numbers in CLE lesions. Interferon-based responses were elevated in keratinocytes but not in other skin cell types, and were higher CLE patient skin samples, even without exposure to UV light. The scientists believe that this excess IFN-κ amplifies inflammation and cell death. Investigators then used a gene editing tool, called CRISPR/Cas9, to generate keratinocytes either without the IFNK gene or producing excess IFN-κ. While cells lacking IFN-κ had reduced interferon signaling and were unaffected by UV light, those that overproduced IFN-κ died when exposed to UV light. “We think that the probable main function of IFN-κ in normal healthy skin is to fight off viral infections, such as HPV (human papillomavirus). But in lupus, this whole system is out-of-sync and overactive,” said Johann Gudjonsson, MD, PhD, a study co-author. Since depleting the IFNK gene prevented light-induced damage, researchers tested if a compound, called baricitinib, could be used to block interferon signaling and reduce light sensitivity in lupus, which it did. 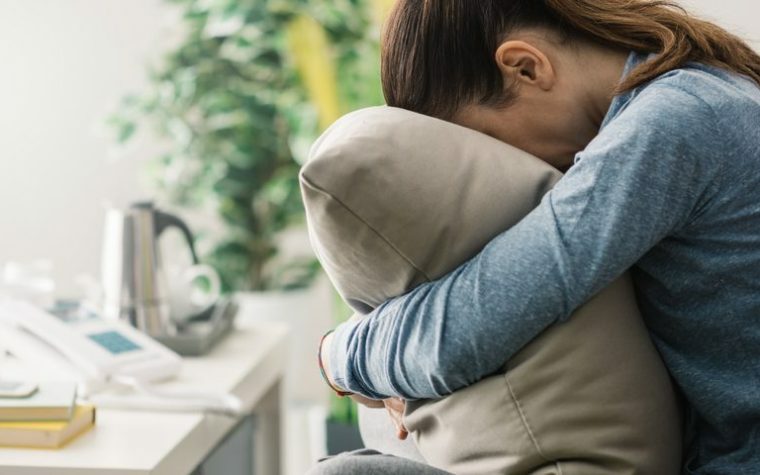 This finding is particularly relevant, the scientists noted, as baricitinib was recently approved by the U.S. Food and Drug Administration to treat moderately to severely active rheumatoid arthritis under the trade name Olumiant (by Eli Lilly and Company). It is also approved for this indication in Europe and Japan. Of note, baricitinib was recently tested in a Phase 2 trial (NCT02708095) in lupus patients, but not for photosensitivity. Results, reported at EULAR 2018, showed a significant reduction in arthritis or rash associated with SLE activity in those given the oral treatment at 4 mg daily compared to placebo. The scientists are now exploring why IFN-κ is increased in the skin of lupus patients and how it mediates death in keratinocytes. They also aim to assess whether similar mechanisms may be involved in other diseases characterized by photosensitivity, such as dermatomyositis, a chronic inflammatory disease. “Collectively, our data identify IFN-κ as a critical IFN in CLE pathology via promotion of enhanced IFN responses and photosensitivity,” the researchers wrote. “Further research into the role of IFN-κ in SLE and the targeting of IFN-κ in CLE lesions should be considered,” they added. Tagged baricitinib, cutaneous lupus erythematosus, IFN-κ, keratinocytes, Olumiant, systemic lupus eruthematosus, type I interferon (IFN-I), UV light. Dr. Kahlenberg discussed this topic during an interview with the Michigan Lupus Foundation. It is great to see this follow up. Thank you for your commitment to providing a better lifestyle for Lupus Warriors.